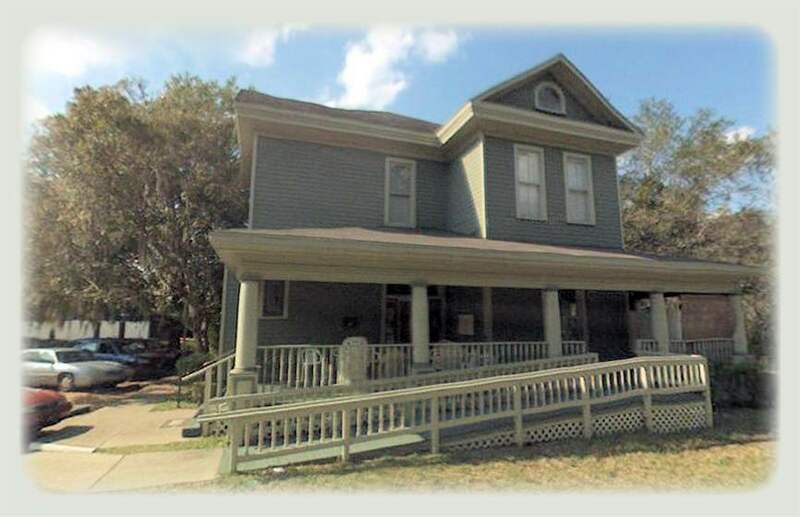 Our facility is situated in a beautiful historic building in the heart of Ocala, Florida. Thank you for visiting. We treat individuals, families, & couples who suffer from addictions and substance abuse challenges.